Free English teaching resources. ESL lesson plans, Teach English abroad, English teaching. TEFL lesson plans. lesson plans for ESL teachers. Resources to learn the English language for ESL, EFL, ESOL, and EAP students and teachers. 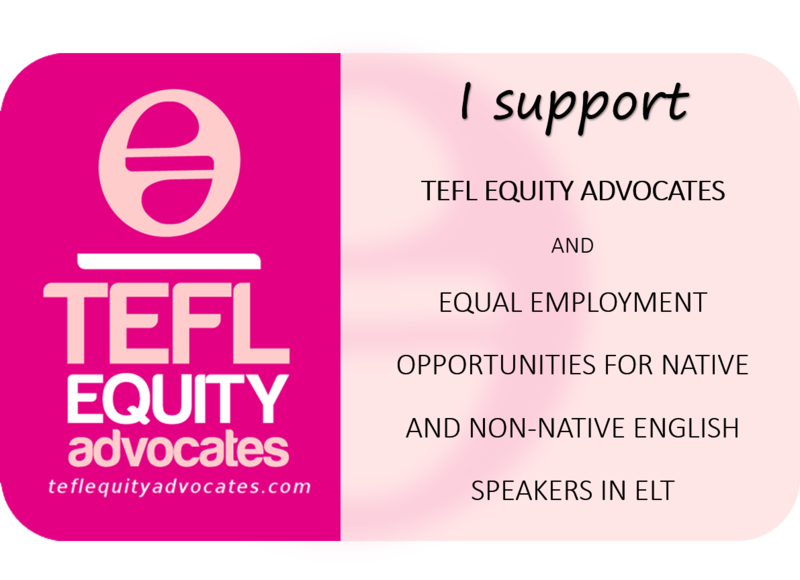 This blog is intended for teachers, trainers, lecturers, authors and anyone else with an interest in keeping up with what’s happening in the world of ELT and what we’re up to. A place for teacher, teacher trainer and writer Kieran Donaghy to share his lesson plans. An elearning research and development group in Modern Languages at the University of Southampton leading elearning initiatives and delivering online solutions. David Paul’s site for supporting the professional development of language teachers.